Patient CDs are an important tool for data exchange between medical institutions. 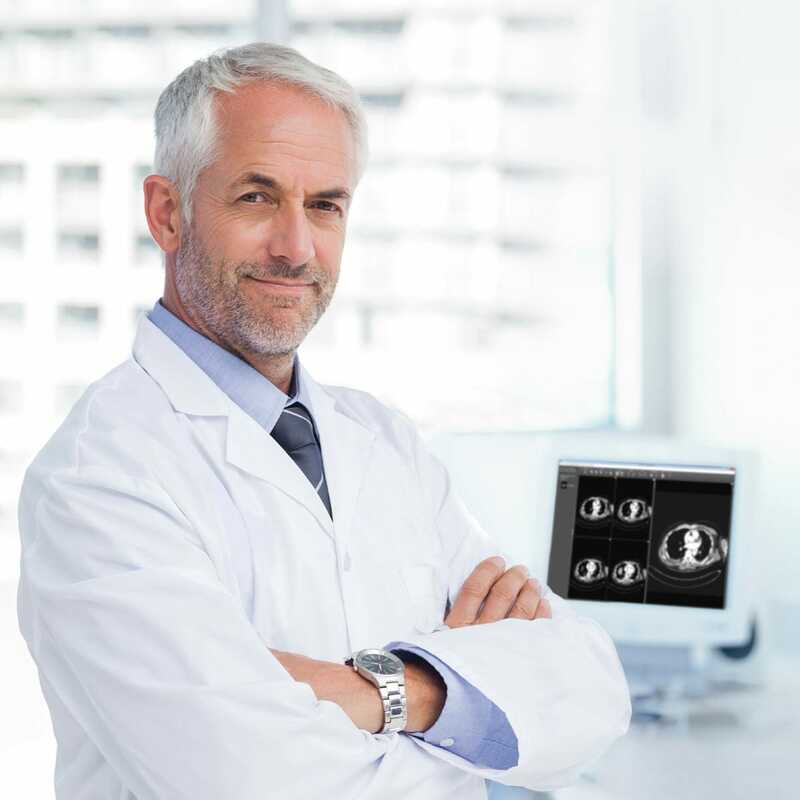 Once image data on patient CDs is copied to the in-house PACS archive, radiologists have direct access to the data of the patient’s previous examinations. This avoids duplicating examinations and improves medical care. medavis DICOM Importer Pro is the simple and rapid way of importing image data of various formats into your DICOM PACS archive. At the same time, it helps you to keep you patient data consistent at all times. This intuitive software is suitable for untrained users without a dedicated PACS workstation. This allows you to import CDs whereever it fits best into your organisation and processes, e.g. directly at the reception desk when a patient arrives with a CD. The medavis DICOM Importer is a medical device. For legal reasons distribution is limited to German speaking countries within the EU. You would like to re-use DICOM data from a colleague in your RIS or PACS system? No matter where the DICOM images come from, with medavis DICOM Importer Pro you can import them straight into your archive – even if you have no medavis RIS. So that you always have an overview, medavis DICOM Importer Pro offers you a preview of all images before you import them individually into your archive. The advantage of this is that you only import the data that you really need. This supports the consolidation of your patient and examination data. The preview function also gives you access to image sequences, ECG curves and other data. Also, medavis DICOM Importer Pro features functions such as zoom, pan and windowing. Alternatively, you can of course also use quick import to import all the DICOM data on a data carrier (CD, DVD etc.) straightforwardly and quickly, i.e. without making any previous selection. medavis DICOM Importer combines functional depth and ease-of-use with seamless system integration. medavis DICOM Importer Pro supports the operating systems Microsoft® Windows Vista™ and Microsoft® Windows 7™. medavis DICOM Importer is free of charge indefinitely for non-commercial uses and may be copied freely. When connected to a worklist server, the DICOM Importer Pro queries a worklist – similar to a modality – and selects the patient and the examination date from this worklist and assigns the import data with them. The data is synchronised via an HL7 interface (for example with a HIS). Different parameters can be entered in a search window. The sought patient can then be selected from the result list. If you use the medavis RIS in addition to the medavis DICOM Importer Pro, you can access the RIS database directly for data synchronisation. This profound integration offers a perfect integration of the CD import into the RIS workflow. When querying the PACS archive directly, the data assignment is done by means of already saved images. This system-independent method does not need an additional RIS, HIS or worklist integration and is therefore suitable for all PACS archives.